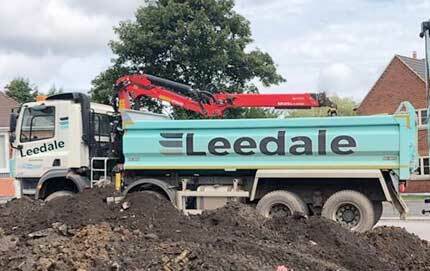 HomeLatest NewsSmall Site & No Time For Loading Muck Away Lorries? 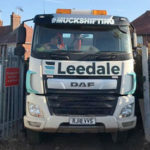 Small Site & No Time For Loading Muck Away Lorries? Have a small site? Need to utilise your machines and no time for loading your muck away lorries? Our Fleet of 8 Wheel Grabs offer the perfect solution. With loading times of 15 minutes our experienced drivers can make it easy for you. Call 01773 512220 for great service at great prices!